Cool Kratts | The Kids Beat | Kids VT - small people, big ideas! Animal explorers Chris and Martin Kratt, cocreators of popular '90s children's programs "Kratts' Creatures" and "Zoboomafoo," return to the airwaves this month with "Wild Kratts," a new series on PBS. Unlike the brothers' earlier live-action shows, "Wild Kratts" combines live footage with imaginative animated segments aimed at teaching 6- to 8-year-olds about animal biology and behavior. The cartoon Kratts wear "creature power suits" designed by their brainy pal Aviva, who helps them fly like geckos, impersonate crocodile eggs and dive deep enough to see a sperm whale fight a giant squid. While you watch, remember that the New Jersey-born Kratts nurtured their fascination with all things wild on summer camping trips to Vermont. 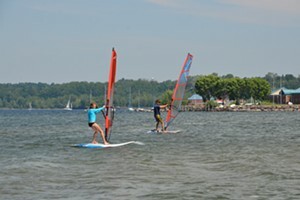 In fact, their production company is based in Isle La Motte. 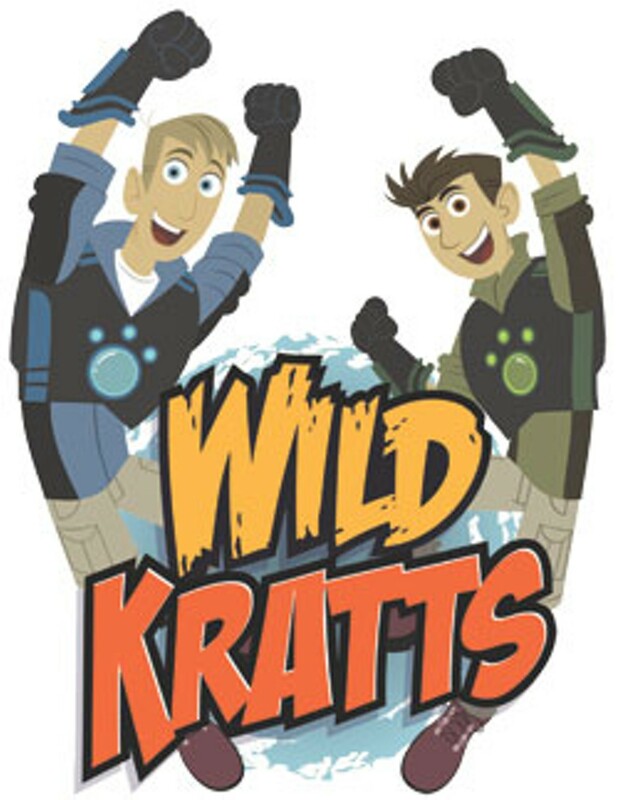 "Wild Kratts" premiered in January and starts its daily weekday run on February 1 at 4 p.m. on Vermont Public Television.